Farmers Ashley and Ellen joined forces in 2016 to run City Grown Seattle, and now these these two are growing big with Frisky Girl Farm! 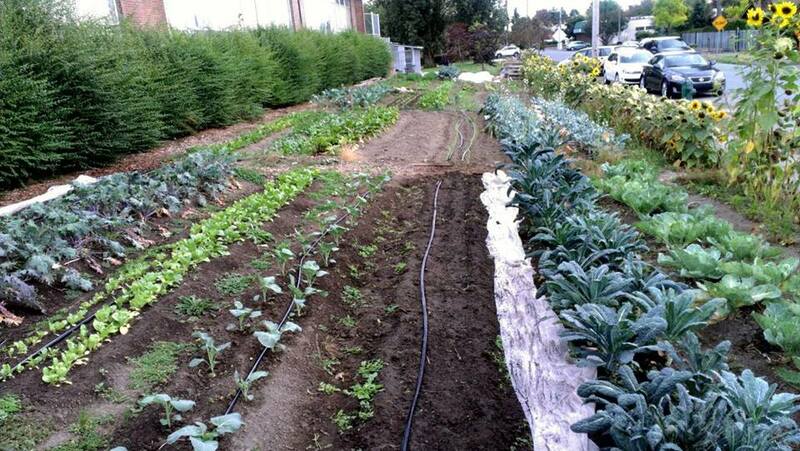 City Grown had 5 separate plots that total just over a 1/2 acre of growing space in Seattle. We maximize our output to supply a 50 member CSA, 2 weekly farmstands and a handful of local restaurants from May through October. We love growing and producing food. We created City Grown with the intention of bringing the people of Seattle’s neighborhoods together in this growing and sharing of food. 2011 was the first season of farmstand sales for City Grown. In 2012 we ramped up production and started our CSA as well as a weekly farmers market. As we develop, we will look to others to create a stronger network of farmers throughout Seattle to get more backyards and urban spaces used for food production. To learn more about our farm, please check out our list of crops and our growing practices. Ashley loves food. She is a Master Gardener, a Master Composter/Soil Builder, and has a Certificate in Organic Agriculture from WSU. She has been farming with City Grown Seattle since the 2014 season. Ashley spent 2011 working for Growing Things Farm in Carnation, WA. Since then she has spent time volunteering with the Seattle Tilth and teaches composting throughout Seattle. She is excited to bring her knowledge of composting and vegetable production to City Grown. Reed’s farm experience is rooted in Vermont and Upstate NY. He wrote his senior thesis on composting and has been fascinated my agriculture ever since. Reed has pastured sheep, milked cows and goats, as well as co-owned a 4 acre vegetable farm with his best friend. In his free time he likes to go bikepacking, make comics, or volunteer at the Bikery. Ellen Scheffer grew up in Whitefish, Montana where her parents cultivated in her a love of the outdoors and gardening. After realizing a passion for farming during college, Ellen spent time working on sustainable vegetable farms in Oregon, Michigan, Montana, Vermont, and most recently on One Leaf Farm in Snohomish, WA. 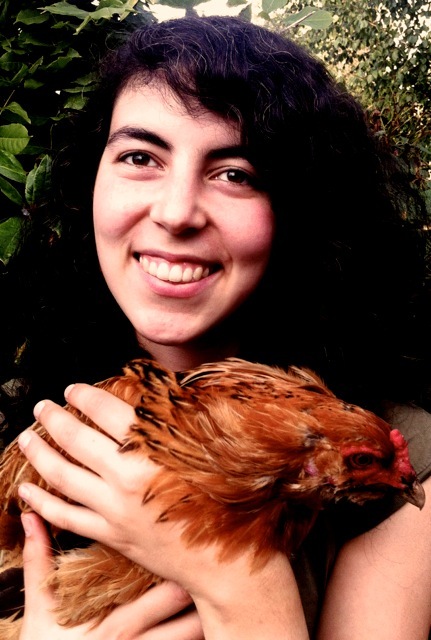 Ellen is excited to join the City Grown team and help connect more city-dwellers to the process of food production. Noe has been concerned about our food system since her High School days, when she took her first Seattle Tilth gardening class in 1996. Noelani has worked with a number of farmers around the Northwest both as an intern and in marketing their produce at Seattle’s farmers markets. She has been running a small gardening and landscaping business in Seattle while mulling over what to do about our food system and how to utilize her love of producing her own food for many years. Her involvement in developing another urban farm cooperative, Harvest Collective, helped her to solidify what she wanted to do with the resources on hand. All this previous work led her to form City Grown with Scott Behmer in 2010. 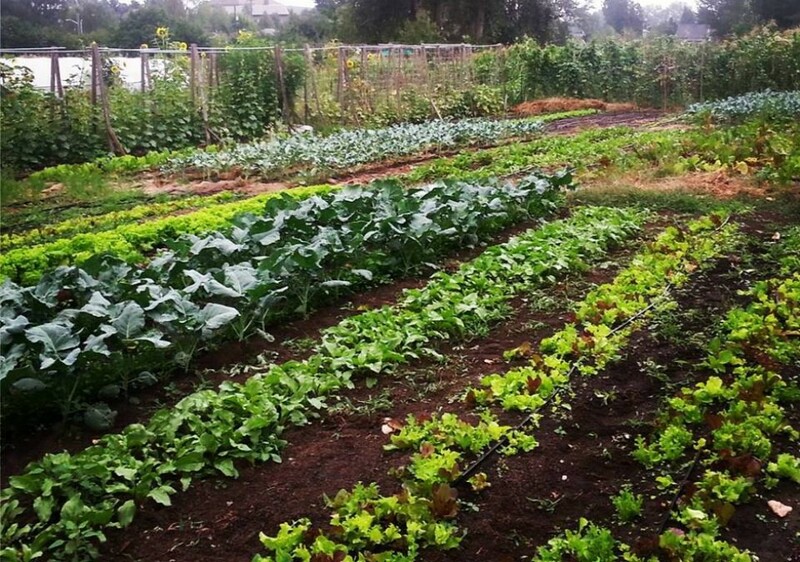 Noelani is working towards growing and raising a majority of her own food in her own backyard. After spending an intensive year working on environmental restoration projects throughout the Puget Sound, Arielle realized both her passion for meaningful physical work outdoors and her love for the city of Seattle. An interest in local, sustainable food systems lead her to New Zealand where she volunteered on several farms and gardens. Since then she has spent three seasons on Orcas Island as an outdoor educator and garden manager and is excited to get back to Seattle to start growing food with City Grown and continue developing her farming skills through Seattle Tilth courses. Arielle is looking forward to growing, eating, and sharing healthy and delicious vegetables this season! Becky is a former software developer who moved to Seattle from Michigan in 2005. 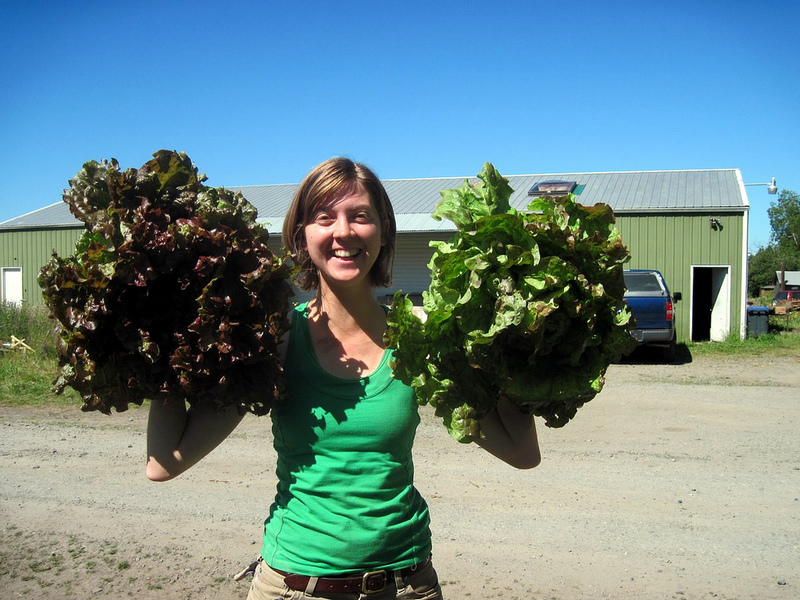 Following a layoff during the Great Recession, Becky followed her interest in gardening to pursue two full-season apprenticeships at local sustainable farms in 2010 and 2011. 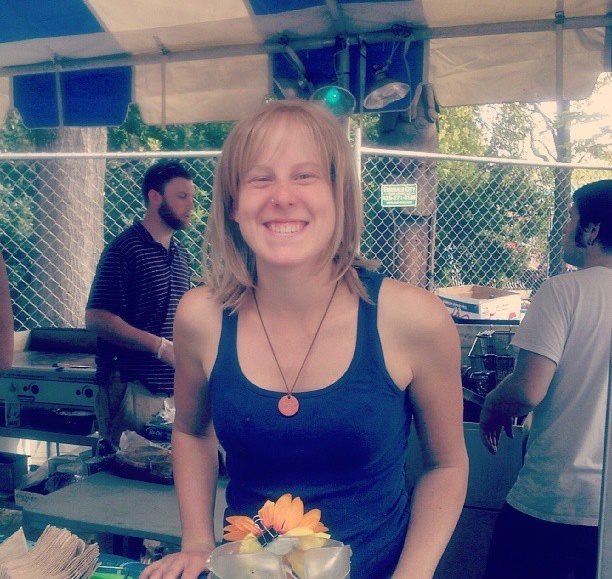 Becky joined City Grown in 2012, and commandeered the farm as operations manager until the end of 2015. Becky is active with Tilth Producers of Washington and the Washington Young Farmers’ Coalition. Ariana works on fixing our food system at many levels. Besides farming at City Grown (2014 and 2015 season), she has coordinated farm policy advocacy work for Tilth Producers of Washington and the Northwest Farm Bill Action Group and has helped organize the Delridge Grocery Cooperative and Washington Young Farmers Coalition. Scott Behmer co-founded and worked for City Grown from 2010 through 2013. During that time he was also managing the Seattle Community Farm run by Solid Ground’s Lettuce Link program in Rainier Valley, which he has now decided to focus on full-time. 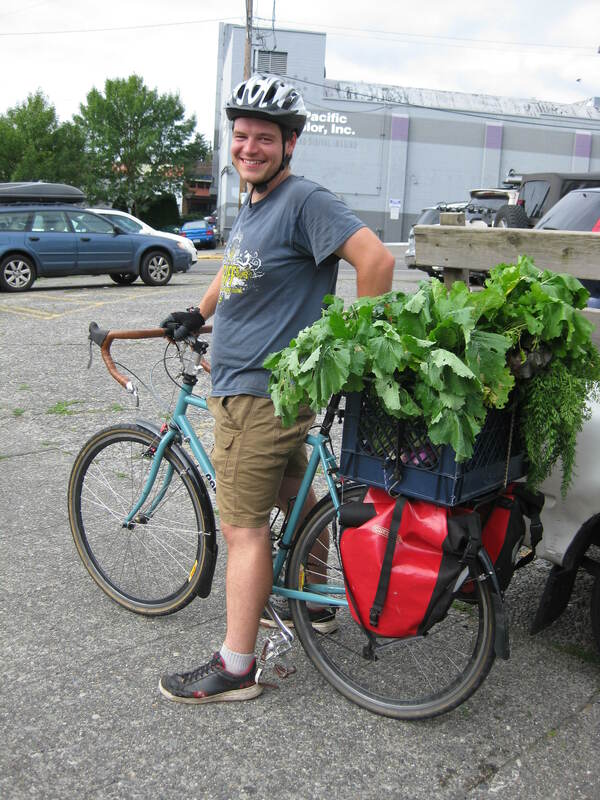 Scott has been involved with Seattle’s organic urban agriculture movement for years and we know he will continue to be a force in the community. We thank Scott for his efforts and we will miss him! 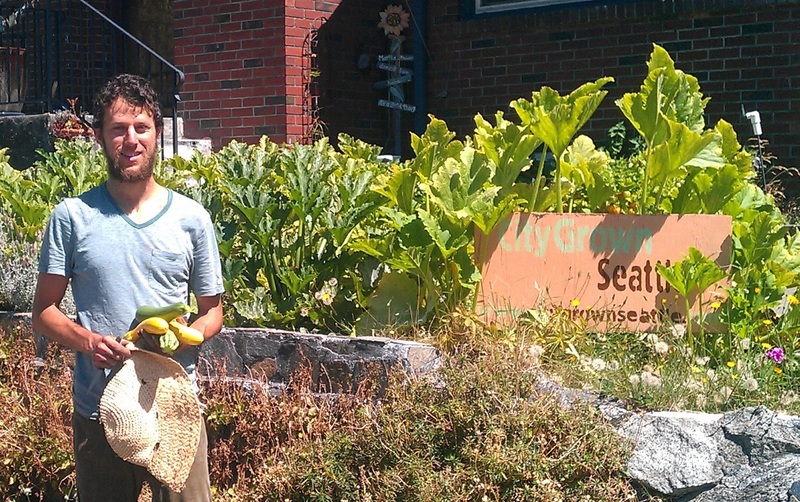 Matt began volunteering with City Grown in 2013 and was a full fledged crew member in 2014. We appreciated his hard work and positive, sustainability-minded attitude, as well as all the vegan treats! We are excited to see what Matt gets up to next.